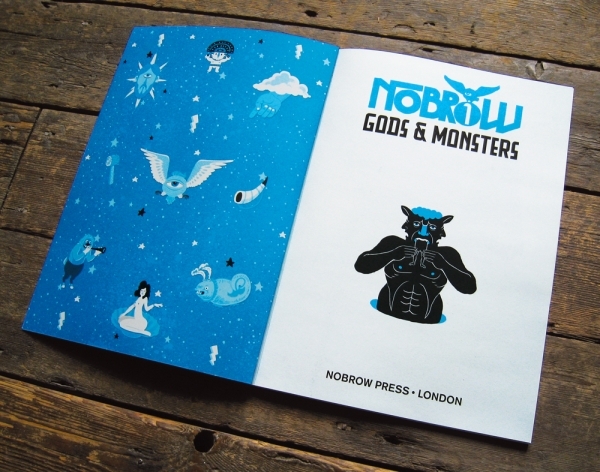 I was asked by the guys at Nobrow to illustrate the theme Gods and Monsters for their new zine - and then alter the design for the bar at Jaguar Shoes for the launch party. 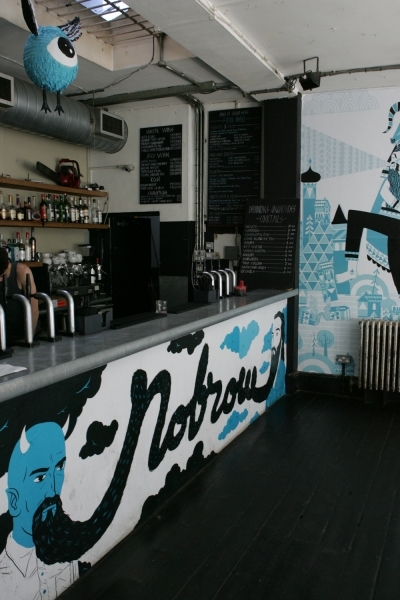 The whole experience was a pleasure and a delight. 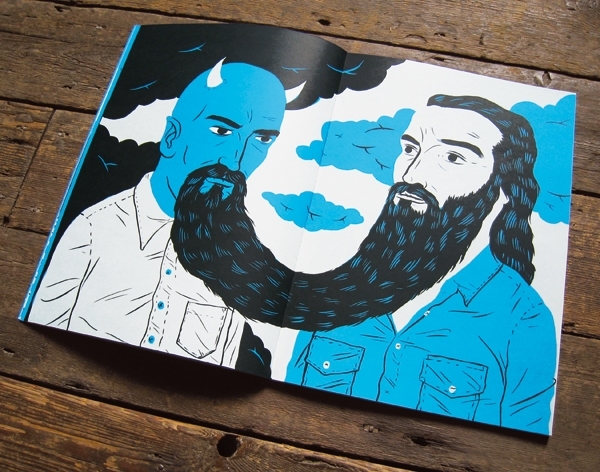 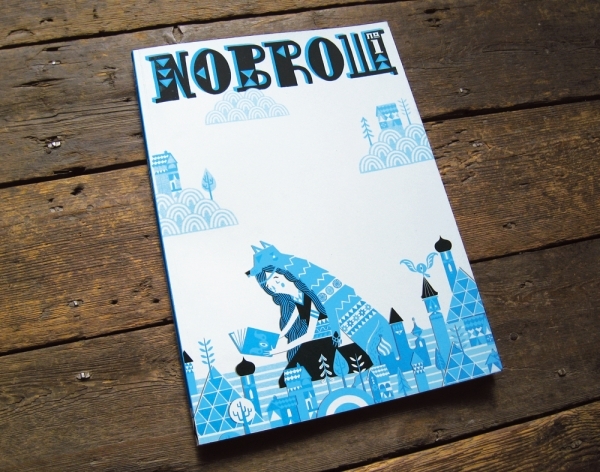 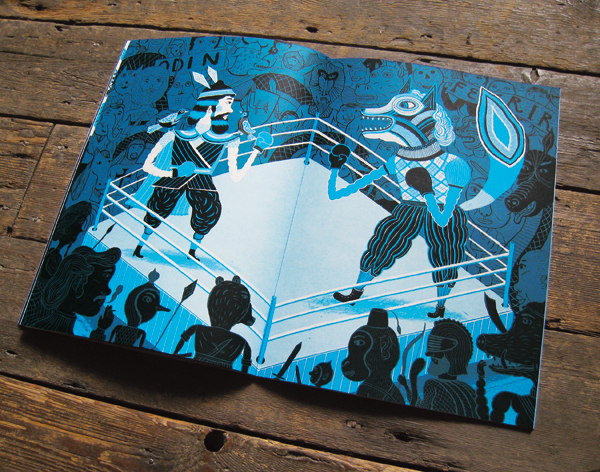 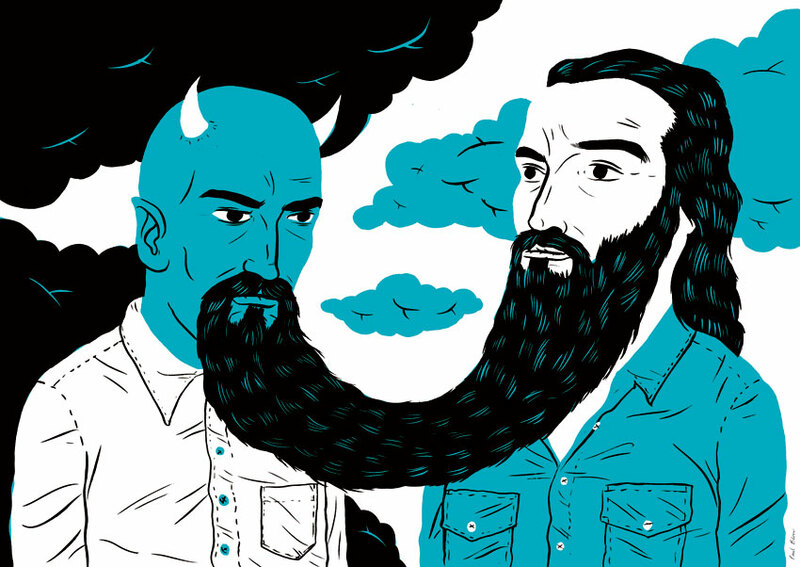 Go buy yourself a rather handsome screenprint here form the Nobrow print shop.